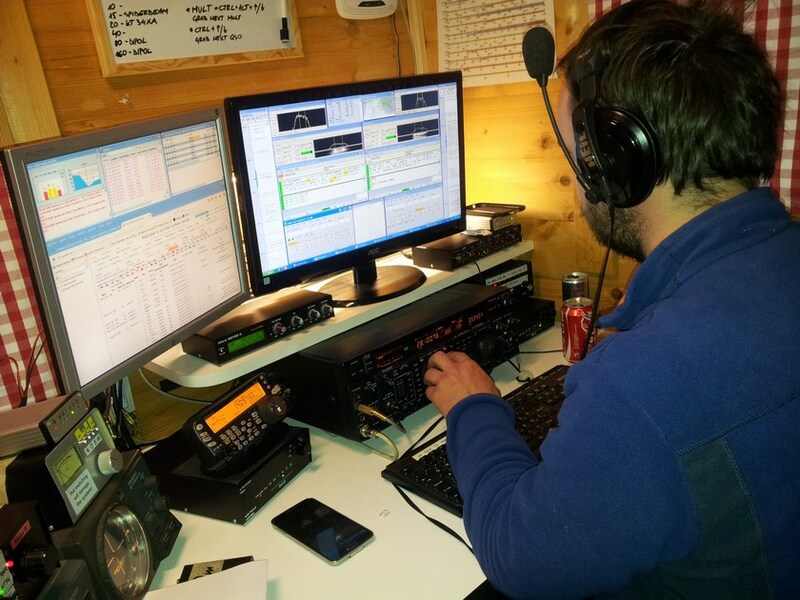 Marko, S50P towards WW Record in RTTY WPX Ctest! Today I did a short stop at Marko’s finest place – contest location near Kamnik. Actually I did not want to disturb him, but Marko is vy good contest operator so I decided to look for short what’s his progress after first quarter of Ctest. 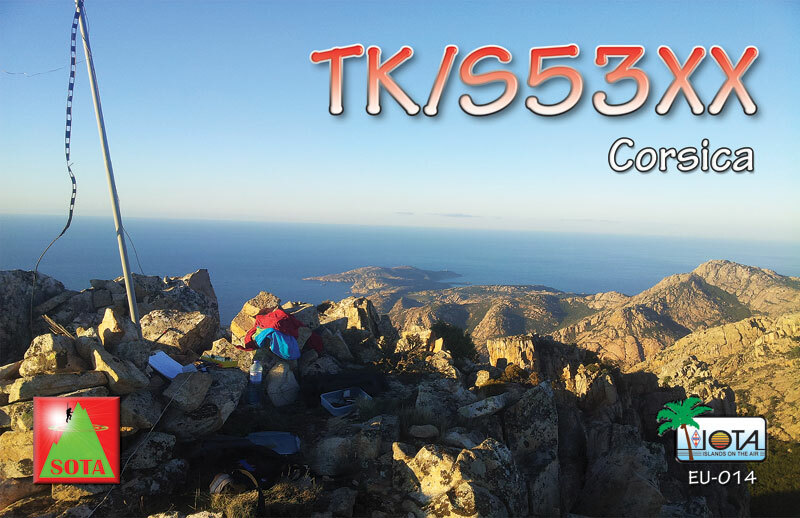 I found amazing number (over 500) QSOs already in his log and even more, pile up was so extensive that Marko just saying all the time:” This is crazy, I want to shut down all”! Can you imagine how nervous he was? The second thing I would like to point out is all equipment which is more than fantastic. 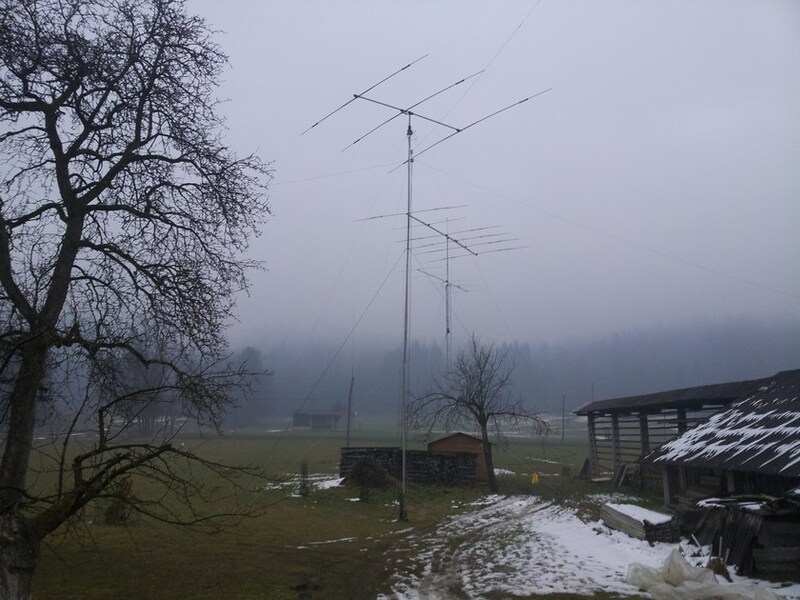 Two radios are working vy well. N1MM logger in the moment of my observation just print out the thinest signal on the band – nearly DX station from neighbour municipality – S53BB! Probably he compete in QRP category, because he gave out number 30 on that time. And on the end just one more information. In Marko’s shack were also M.K. and A. – WCCT – WPX Contest Control Team. Team leader was so proud to his team mate A.K., that he decided to maried her! Nice 15 minutes of visit. Good luck Marko!